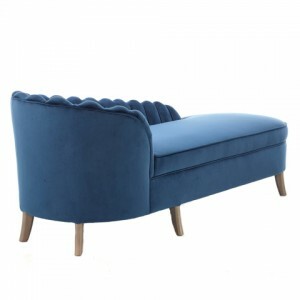 The beautiful Coupe range from Knightsbridge Furniture is perfect for enhancing lounges, bedrooms and restaurant areas. 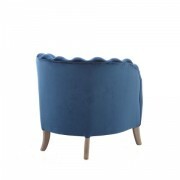 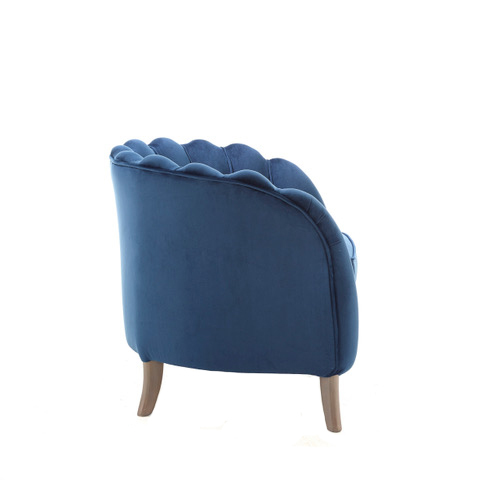 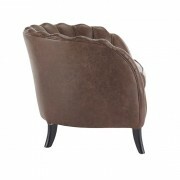 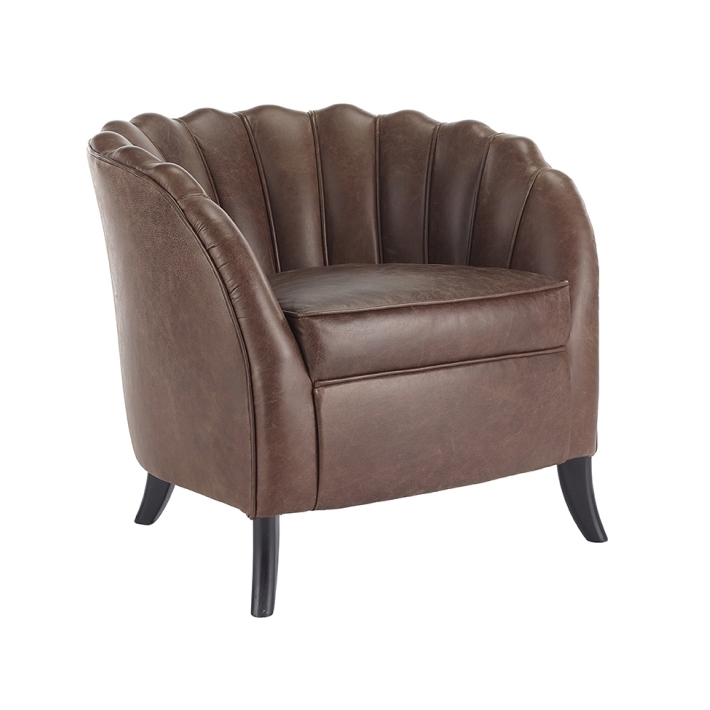 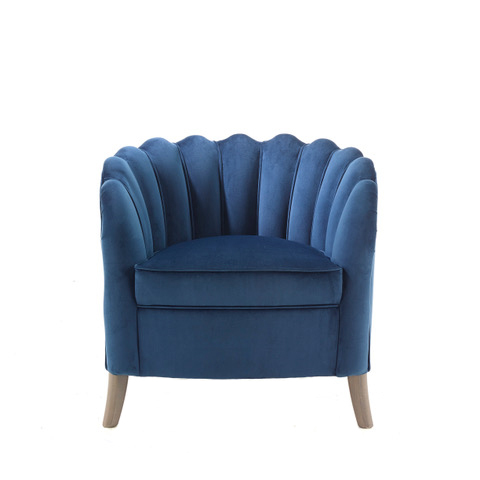 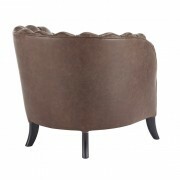 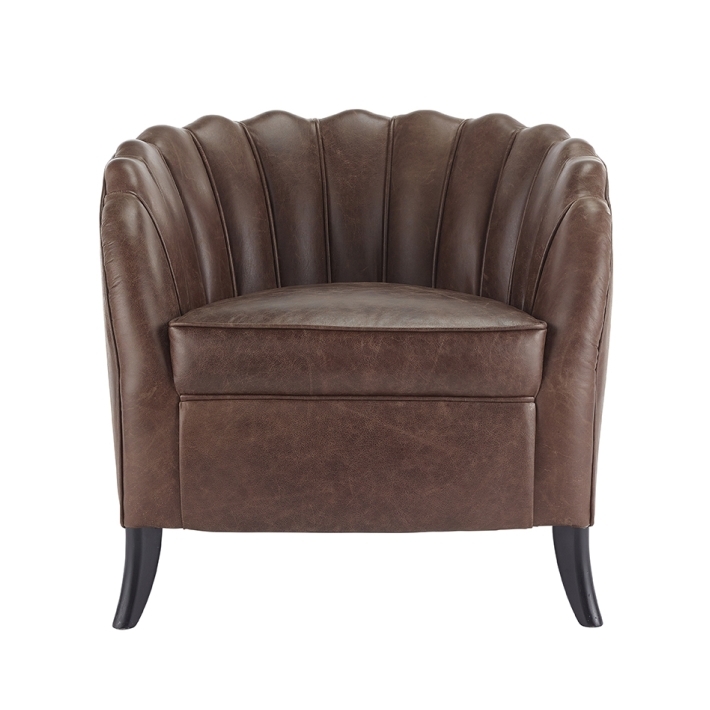 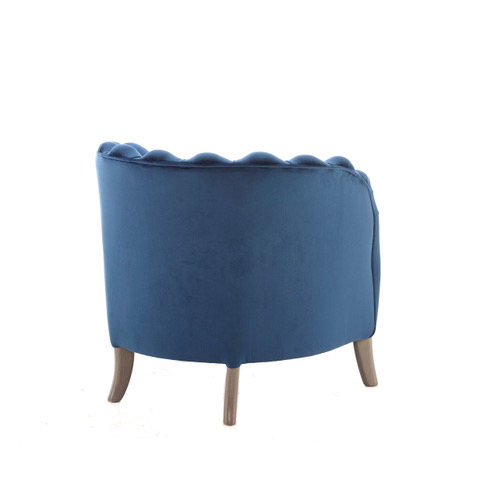 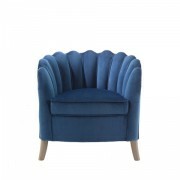 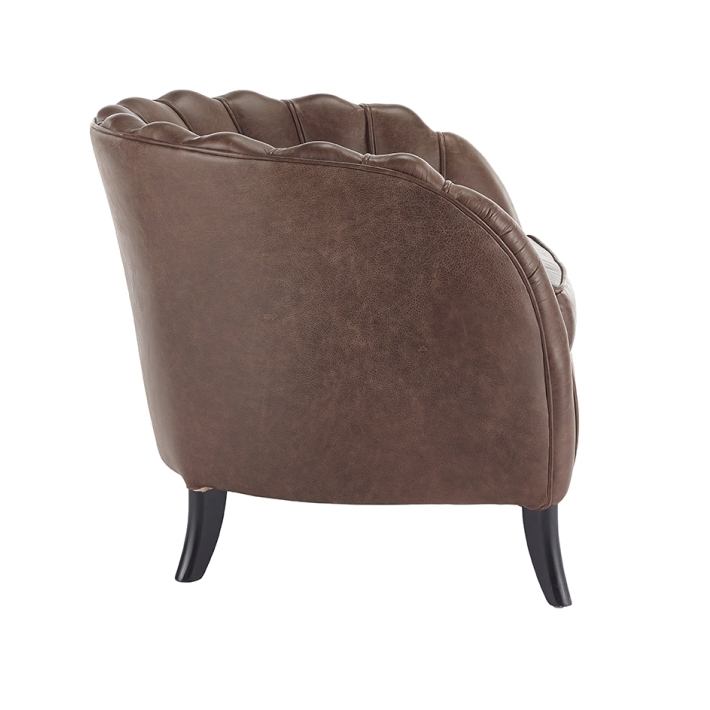 With stunning fluted back detail and a luxurious deep seat cushion, the Coupe provides the perfect sit. 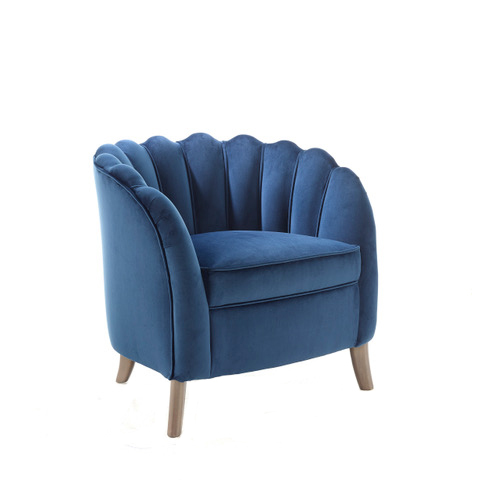 Available in a wide range of fabrics including soft velvets, practical linens and faux leathers, the Coupe is ideal for matching with your existing décor. 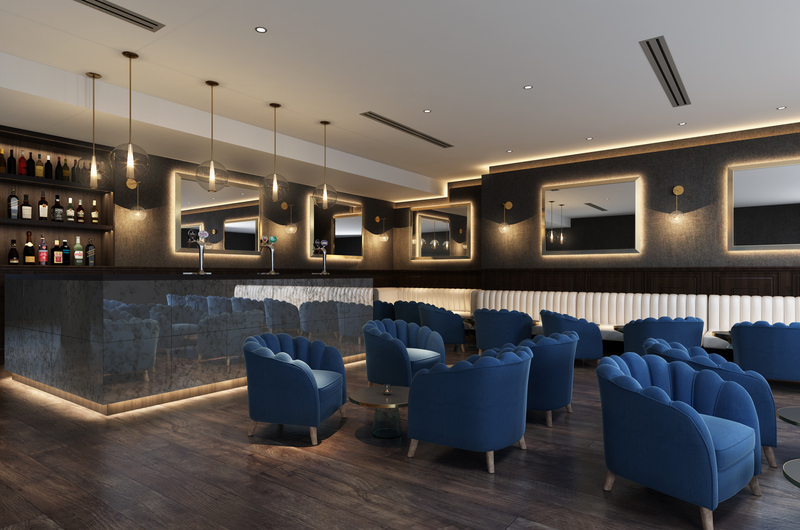 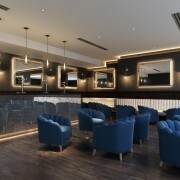 Designed by Knightsbridge’s in-house design and development team, Coupe is ideal for hospitality, restaurant and care environments.